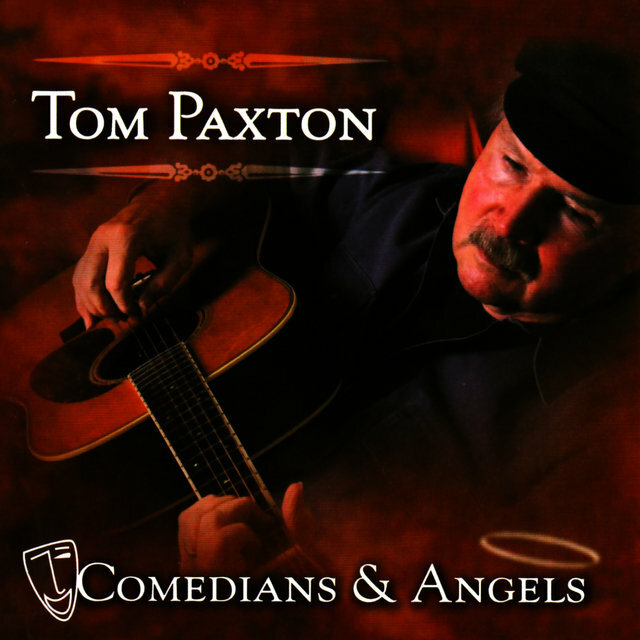 Tom Paxton has proven to be one of the most durable of the singer/songwriters to emerge from the Greenwich Village folk revival scene of the early '60s. In some ways, he had more in common with the late-'50s generation of folksingers such as Dave Van Ronk (who was 16 months his senior) and even older performers than with the new crop of singer/songwriters with whom he tended to be associated, such as Bob Dylan and Phil Ochs (both of whom were several years his junior). 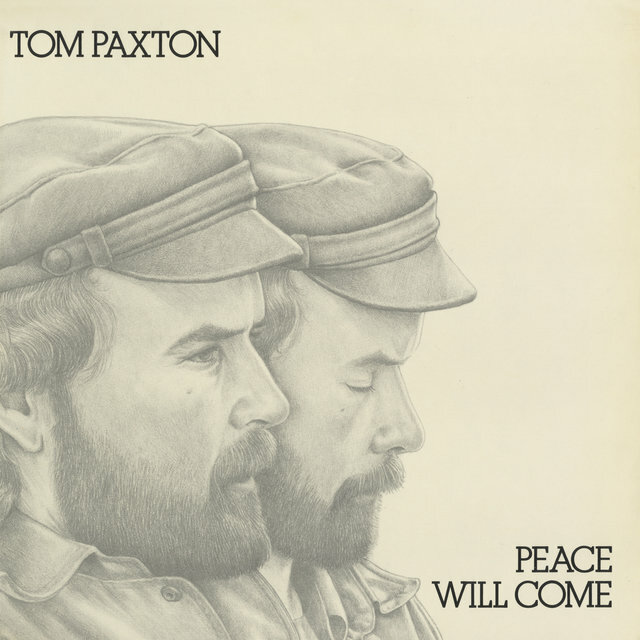 But like Dylan and Ochs, and unlike Van Ronk, Paxton was a songwriter caught up in the left-wing political movements of the time and inspired to compose topical and protest songs. In general, his tended to be more lighthearted than theirs (the musical satirist Tom Lehrer was at least as much of an influence on him as Woody Guthrie), though he could be just as witty and just as harshly critical of his opponents. Like such mentors as Pete Seeger, and unlike Dylan, he never cared to make much of a transition to the mainstream, never picked up an electric guitar and tried to play rock & roll. (None of his many albums ever reached the Top 100, and he never scored a chart single as a recording artist.) Nor did he burn out in the '70s like Ochs. Instead, he kept on, year in and year out, writing and singing songs that commented, often humorously, on the state of the body politic. He also contributed more than a few love songs, some songs of joyous celebration, and especially later in his career, many children's songs. In fact, his biggest successes as a songwriter, the songs that became hits for others and were covered over and over, proving to be his most valuable copyrights, fit into these respective categories: "The Last Thing on My Mind" (by far his most popular work), "Bottle of Wine," and "The Marvelous Toy." But other artists were also attracted to such socially conscious compositions as "What Did You Learn in School Today?" and "Whose Garden Was This?," as well as reflective, melancholy songs like "Ramblin' Boy" and "I Can't Help But Wonder Where I'm Bound." Born in Chicago on Halloween in 1937, Paxton moved with his family to Bristow, Oklahoma in 1948, when he was ten; his father died soon after. His first musical instrument was the trumpet, but he next took up the ukulele, and in the summer of 1954 an aunt gave him his first guitar. In 1955, he matriculated at the University of Oklahoma at Norman, initially as a drama major. There he became interested in folk music and began writing songs. He graduated in 1959 with a B.F.A. and acted in summer stock, though his main interest had shifted to singing. He went into the Army Reserve early in 1960, and that spring was stationed at Fort Dix, New Jersey, which allowed him to begin going into New York City and performing at the amateur-night hootenannies in Greenwich Village clubs. When he finished active duty in September 1960, he settled in New York. He began making his name both as a singer in such clubs as the Gaslight and the Bitter End, and as a songwriter, publishing songs in the folk magazines Broadside and Sing Out! When Mike Pugh left the Chad Mitchell Trio, Paxton auditioned to replace him; Joe Frazier eventually won out instead, but the group and its music director, Milt Okun, were impressed by Paxton's songs, resulting in his association with the song publishing company Cherry Lane. On March 19, 1962, the trio sang his composition "Come Along Home (Tom's Song)" in an appearance at the Bitter End recorded for their album The Chad Mitchell Trio at the Bitter End, which was released on Kapp Records that summer. 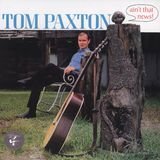 In the fall of 1962, Paxton recorded his debut album, I'm the Man Who Built the Bridges, at the Gaslight, and it was issued by Gaslight Records, which pressed 2,000 copies. Included on the album were the original versions of such songs as the romantic ballad "Every Time," "The Marvelous Toy," and another children's song, "Goin' to the Zoo." In early May 1963, at a reunion concert by the Weavers at Carnegie Hall, Pete Seeger performed Paxton's song "Ramblin' Boy." The song was included on an album drawn from the show, Reunion at Carnegie Hall 1963, released by Vanguard Records. The following month, Seeger played a solo concert in the same venue and sang three Paxton songs, "Ramblin' Boy," "A Little Brand New Baby," and the satirical "What Did You Learn in School Today?" This show also was recorded, and an LP drawn from it was released on Columbia Records in the fall of 1963 under the title We Shall Overcome, including "What Did You Learn in School Today?" 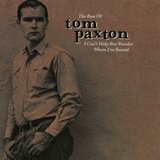 (In 1989, a double-CD of the show was released by Columbia/Legacy, We Shall Overcome: The Complete Carnegie Hall Concert, featuring all three Paxton songs.) Also that fall came the next Chad Mitchell Trio album, Blowin' in the Wind, which contained two Paxton compositions, both from his Gaslight LP, "Willie Seton" and "The Marvelous Toy." "The Marvelous Toy" was released as a single, and it peaked at number 43 in January 1964. 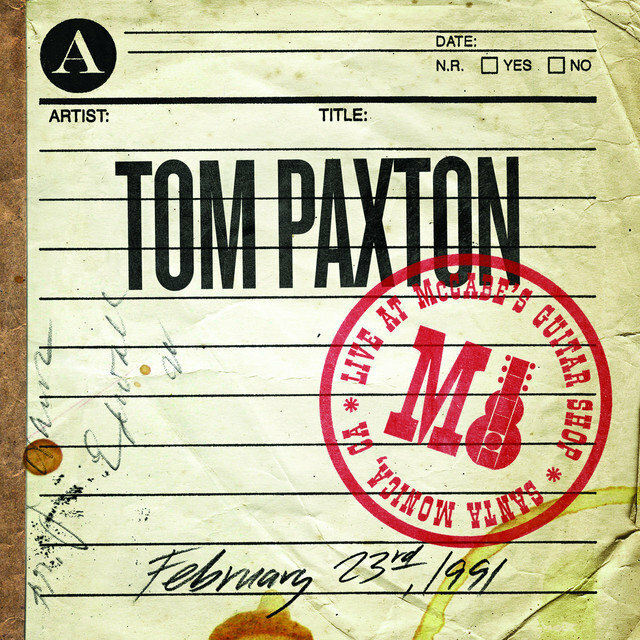 Paxton, meanwhile, had increased his profile as a performer, appearing at the 1963 Newport Folk Festival, which was recorded by Vanguard. His Army experience was reflected in the song Vanguard chose for its Newport Broadside LP, "The Willing Conscript," a comic conversation between a drill sergeant and a recruit who has "never killed before" and is seeking advice on how to do so. A month after the Newport concert, on August 5, 1963, Paxton married Margaret Ann Cummings, known as Midge. The couple had two daughters. 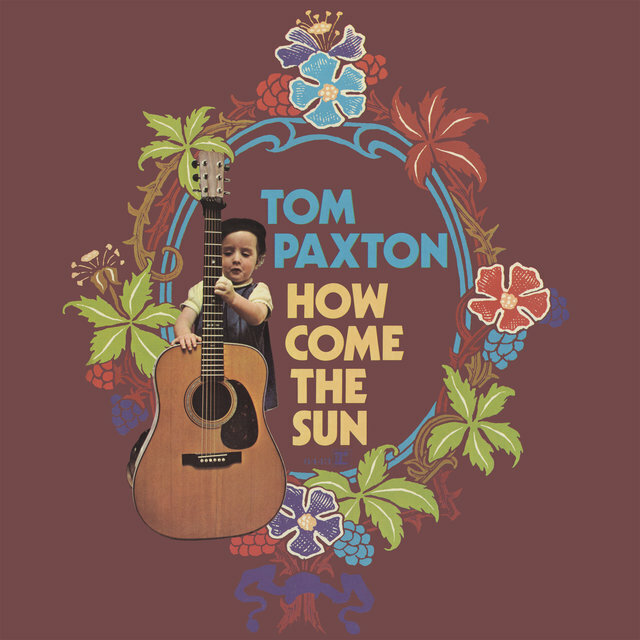 Paxton also performed at the 1964 Newport Folk Festival, which Vanguard again recorded, but the label didn't issue any of his work from it until the release of its Paxton compilation Best of the Vanguard Years 36 years later. 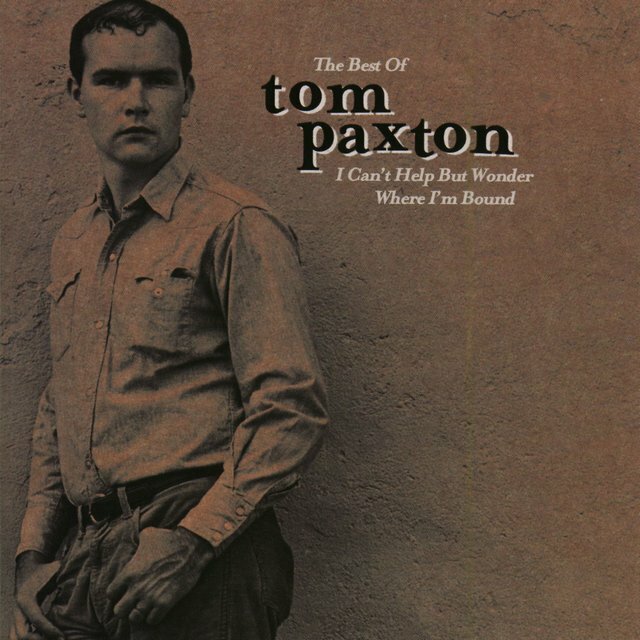 Paxton's success as a performer and songwriter led Vanguard's main rival for the title of leading folk label, Elektra Records, to sign him in 1964, and his label debut, Ramblin' Boy, appeared that fall. In addition to the songwriter's version of the title tune and "What Did You Learn in School Today?," it contained two career-making songs, the romantic ballad "The Last Thing on My Mind" and "I Can't Help But Wonder Where I'm Bound." The latter song was released simultaneously by the Chad Mitchell Trio under the title "I Can't Help But Wonder" on their Mercury Records album Singin' Our Mind; the short-lived Au Go-Go Singers (featuring Stephen Stills and Richie Furay) also covered it on their sole album, They Call Us Au Go-Go Singers, released on Roulette Records in 1964. The following year, the Kingston Trio put it on their Stay Awhile LP (an album that also featured Paxton's rowdy drinking song "Bottle of Wine") under the title "Where I'm Bound," and after that the covers multiplied, with a wide variety of artists, including Dion and even Tiny Tim, taking their turns. "The Last Thing on My Mind" dwarfed that success, however. A song of regret over the loss of a relationship possessing some of the emotional distancing of Bob Dylan's "Don't Think Twice, It's All Right" (though none of that song's bellicosity) and the later hit "Always on My Mind," it finds a lover telling his departing companion that "I could have loved you better, didn't mean to be unkind/You know that was the last thing on my mind." It quickly became a standard. In 1965 alone, covers appeared on chart albums by the Mitchell Trio, Peter, Paul & Mary (another Milt Okun act), and Marianne Faithfull. After that, "The Last Thing on My Mind" spread to country artists, earning recordings by Charley Pride and Hank Locklin in 1967 before the duo of Porter Wagoner and Dolly Parton released it as a single that peaked at number seven in the country charts in early 1968. Rock acts such as the Move and the Vejtables tried their hands before Neil Diamond put it on his 1971 MCA album Stones, and after Diamond left MCA in 1973, the label belated released it as a single that peaked at number 56 on the pop chart. The list of other artists who have recorded "The Last Thing on My Mind" includes Bill Anderson, Chet Atkins, Joan Baez, Harry Belafonte, Glen Campbell, Judy Collins, Sandy Denny, José Feliciano, Flatt & Scruggs, Anne Murray, Willie Nelson, the Seekers, and Hank Snow. But if Paxton had created some copyrights that would be valuable over the long term, he had not sold many records himself. By the fall of 1964, the Beatles and their British Invasion had swamped the commercial folk field along with the rest of American pop music, and folk musicians were on their way out as national stars unless, like Bob Dylan soon would, they adapted to rock music. 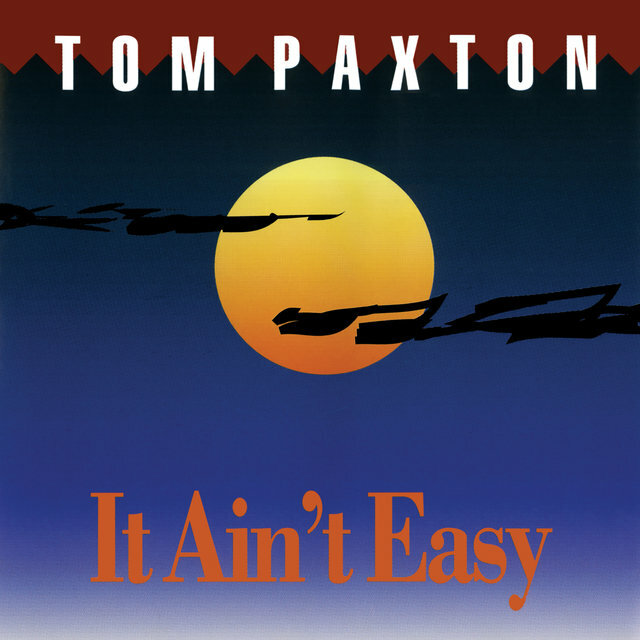 Ramblin' Boy did not sell well enough to reach the charts, and neither did Paxton's second Elektra album, Ain't That News, released in the fall of 1965. Here, Paxton reflected liberals' increasing opposition to the Vietnam War, which had seen escalated U.S. involvement during the year, particularly in "Lyndon Johnson Told the Nation." 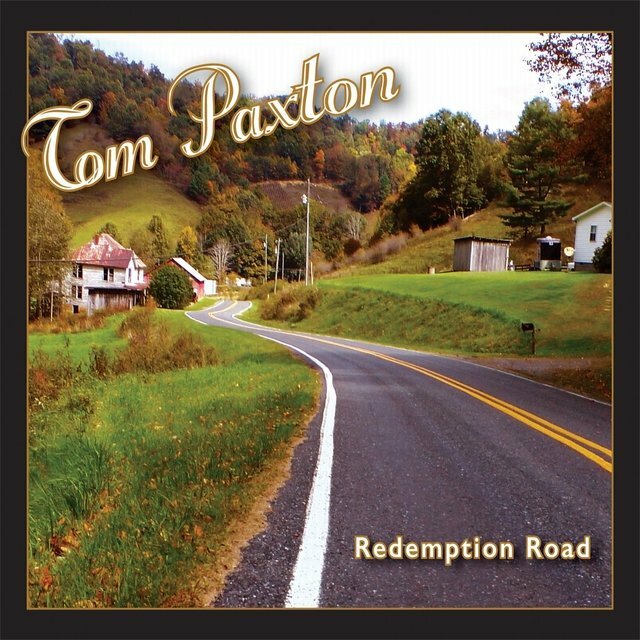 Paxton also recorded his version of "Bottle of Wine." He may not have expected that song to become one of his evergreens, but two years later, the Fireballs cut a rocking cover of it for Atco Records that peaked in the Top Ten in March 1968. Five years after that, Doc & Merle Watson's version made it into the country charts. 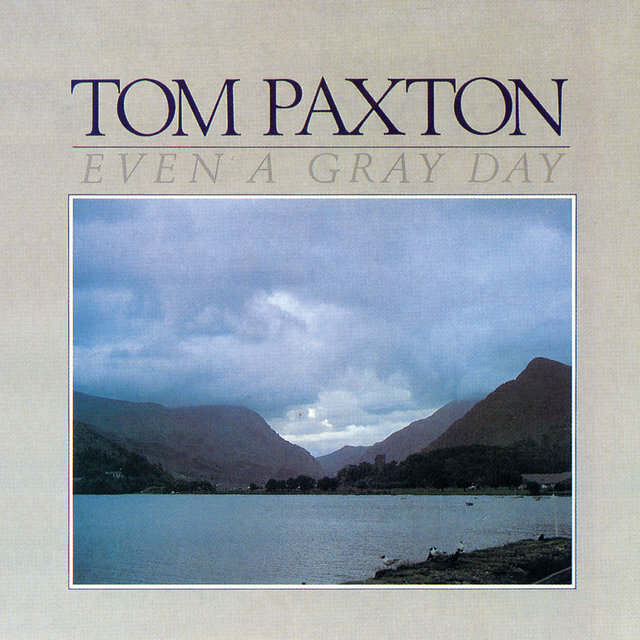 Paxton's third Elektra album, Outward Bound, was released in September 1966 and found him ignoring the folk-rock trend, employing as usual just a couple of backing musicians. His fourth, Morning Again, did not turn up until the spring of 1968, by which time the Sgt. Pepper era of pop psychedelia had come and largely gone, but had encouraged him to try the same sort of chamber pop style being used by his labelmate Judy Collins. 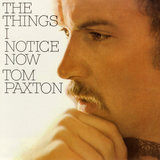 He finally broke into the pop charts with The Things I Notice Now in the summer of 1969 and also charted with Tom Paxton 6 in the spring of 1970, a strong collection that featured the satiric "Forest Lawn" (a Los Angeles cemetery) and the environmental lament "Whose Garden Was This." Both songs were quickly taken up by former Mitchell Trio singer (and Milt Okun client) John Denver, who even titled an RCA album after the latter tune. 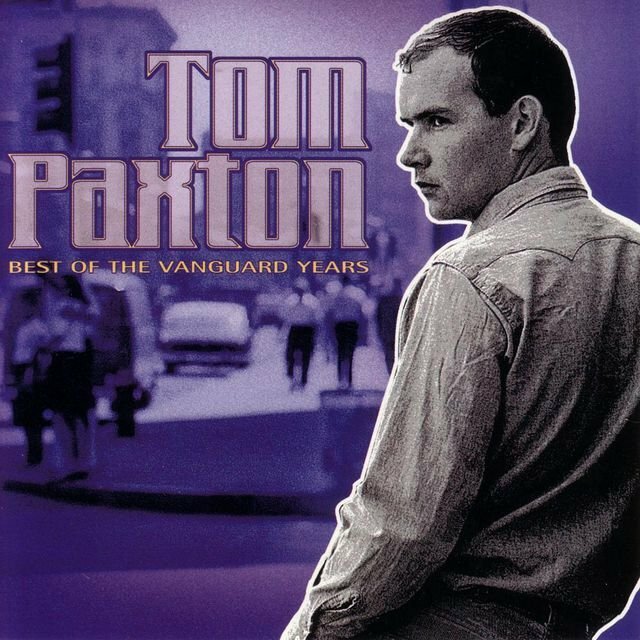 Denver was a major Paxton booster who also recorded his songs "The Ballad of Spiro Agnew," "Bet on the Blues," and "Jimmy Newman," among others, over the course of his career. 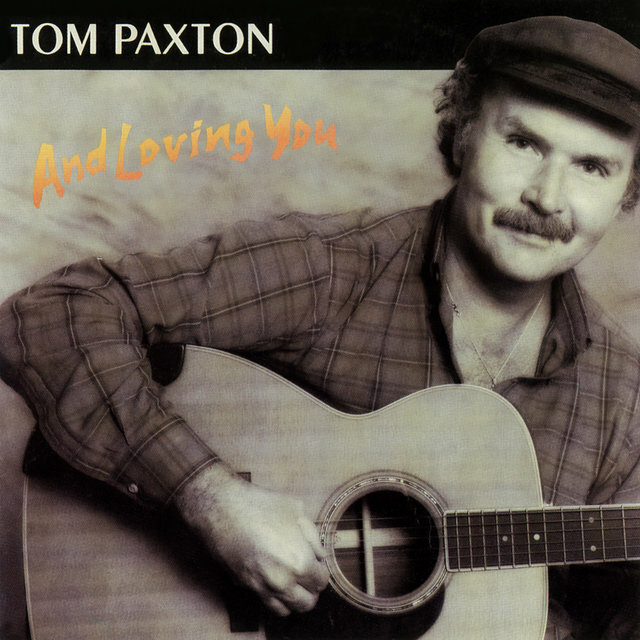 Paxton, meanwhile, had become dissatisfied with the state of his career in the U.S.; he seemed to be more popular in Great Britain, where Tom Paxton 6 had made the Top 25. 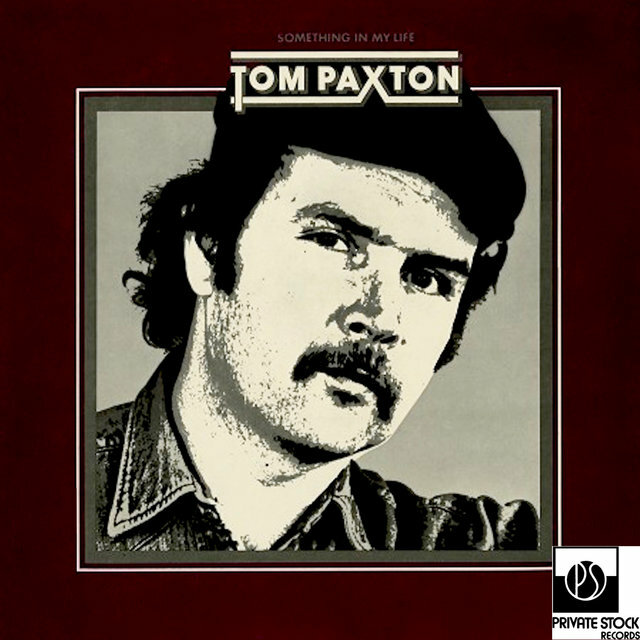 After performing a June 1970 show at the Bitter End that Elektra recorded for a final release, the two-LP set The Compleat Tom Paxton (issued in the spring of 1971), he moved his family to England. There he signed to the U.K. branch of Warner Bros. Records, which released his next album, How Come the Sun, on its Reprise imprint in the summer of 1971. The album gave him his highest chart ranking in the U.S., but that ranking was only number 120, and Peace Will Come, released in the summer of 1972, barely reached the charts at all. 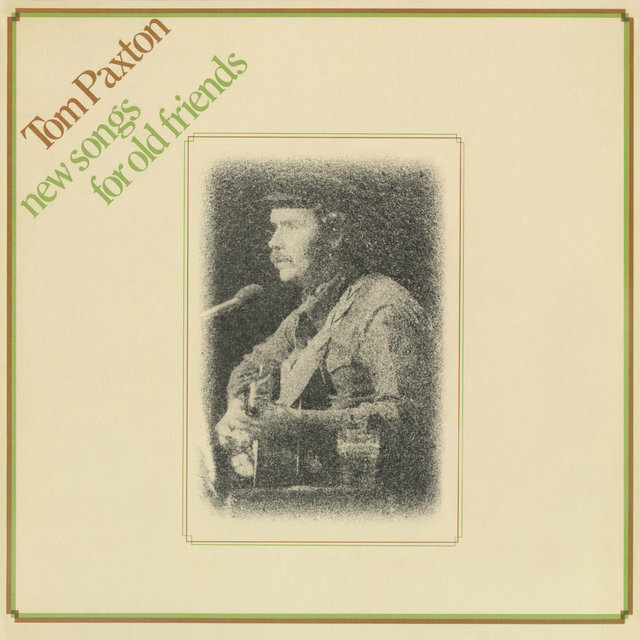 Once again, Paxton completed his label commitment with a live album, New Songs Old Friends, recorded at the Marquee Club in London and issued in the summer of 1973. (Among those new songs was "Wasn't That a Party?," which was covered by the Rovers for a Top 40 hit in 1981.) He moved his family back to the U.S., where they settled on Long Island. Paxton's departure from Warner Bros. marked the end of his working for major record labels, where he had never felt well treated, anyway. 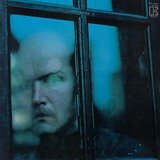 (He was known to joke that his Warner albums were released at midnight and out of print by dawn.) 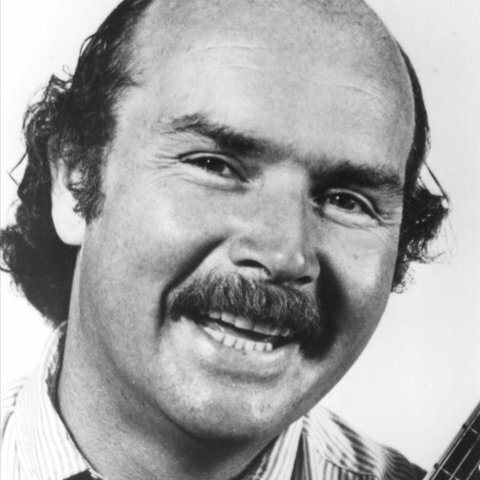 He signed to the Bradley label in the U.K. and recorded his first children's album, The Tom Paxton Children's Song Book, in 1974. (Ten years later, Flying Fish Records reissued the album in the U.S. under the title The Marvelous Toy and Other Gallimaufry.) For the British MAM label, he made Something in My Life (1975; released in the U.S. on Private Stock Records) and Saturday Night (1976). Then, he signed with Vanguard, and on March 1, 1977, he recorded live in the studio, backed by Steve Goodman, for New Songs from the Briarpatch, released that summer. 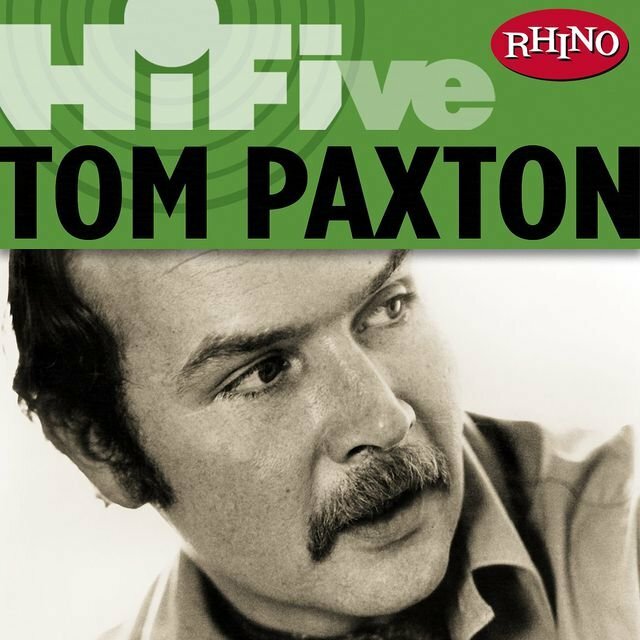 The album included "Did You Hear John Hurt?," Paxton's tribute to the blues singer he had known in Greenwich Village, a song taken up by Doc & Merle Watson. 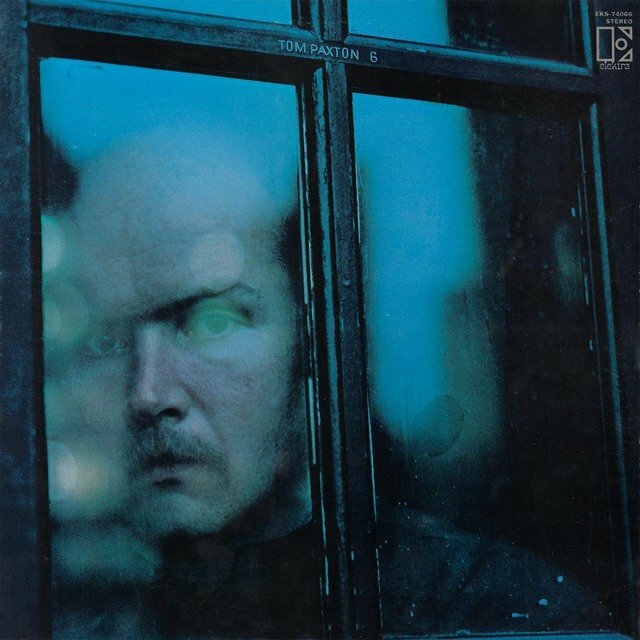 Heroes (1978), Paxton's second Vanguard album, was a particularly strong collection including the harrowing "The Death of Stephen Biko," an account of the murder of the South African civil rights leader, and "Phil," about Phil Ochs, who had killed himself in 1976. 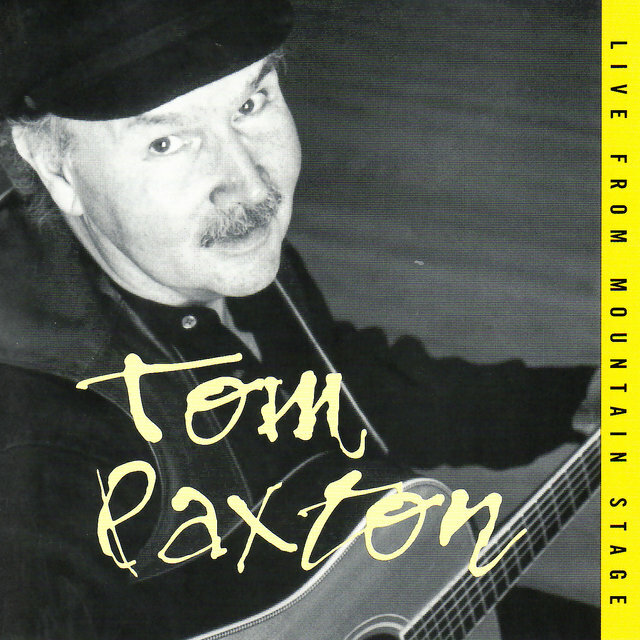 Paxton next moved to the Mountain Railroad label, working with longtime friend Bob Gibson, who produced 1979's Up & Up, which featured the baseball song "My Favorite Spring" and the lovely "Home to Me (Is Anywhere You Are)," and 1980's The Paxton Report, containing many topical songs, among them the humorous comment on the government's bailout of one of the major automotive companies, "I Am Changing My Name to Chrysler." 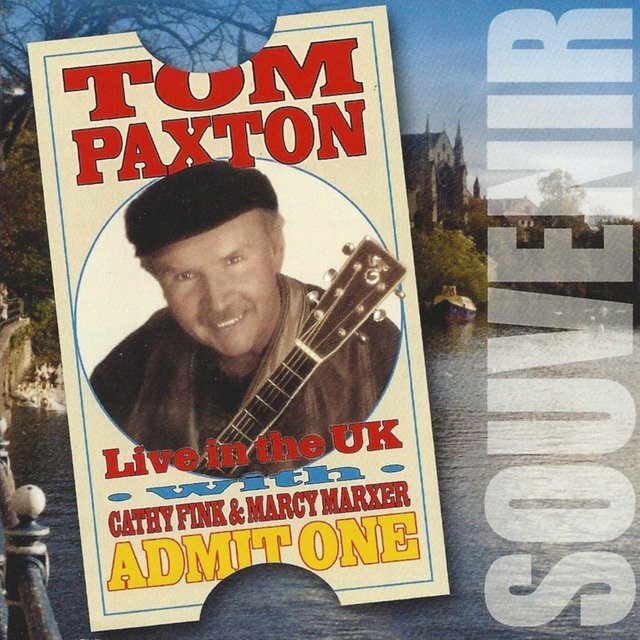 (In 1982, Paxton enjoyed a surprise hit in the U.K. when the Fureys revived his 20-year-old song "Every Time" under the title "I Will Love You" and reached the charts with it.) Bulletin, released on Hogeye Records in 1983, also had a high quotient of satiric and topical songs, among them "A Little Bitty Gun," which tweaked First Lady Nancy Reagan, and "There's Something Wrong with the Rain," about pollution. 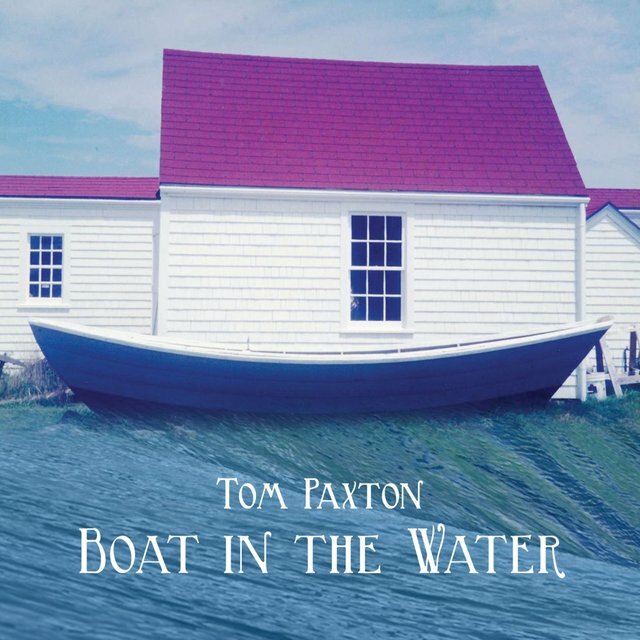 The same year, Paxton signed to the larger independent folk label Flying Fish and issued Even a Gray Day, a strikingly nonpolitical collection of the love songs he had written over the years. For a year and a half starting in 1984, Paxton toured with Bob Gibson and Anne Hills as a trio under the name Best of Friends. They never recorded an album, but their shows were heard on radio, and in 2004 Appleseed Records released one of those performances under the title Best of Friends. 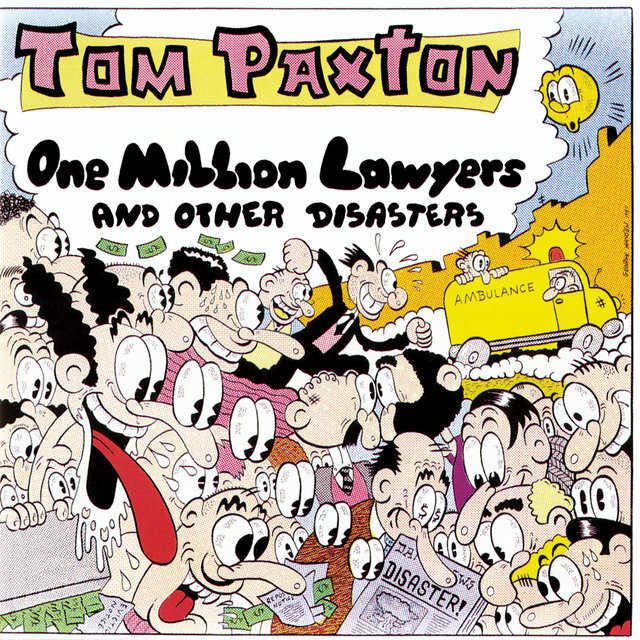 Paxton's 1985 Flying Fish LP One Million Lawyers and Other Disasters was a return to satiric form with the title song ("In ten years there's gonna be one million lawyers/How much can a poor nation stand?") and "Yuppies in the Sky" (a parody based on the 1949 hit "Riders in the Sky [A Cowboy Legend]"). 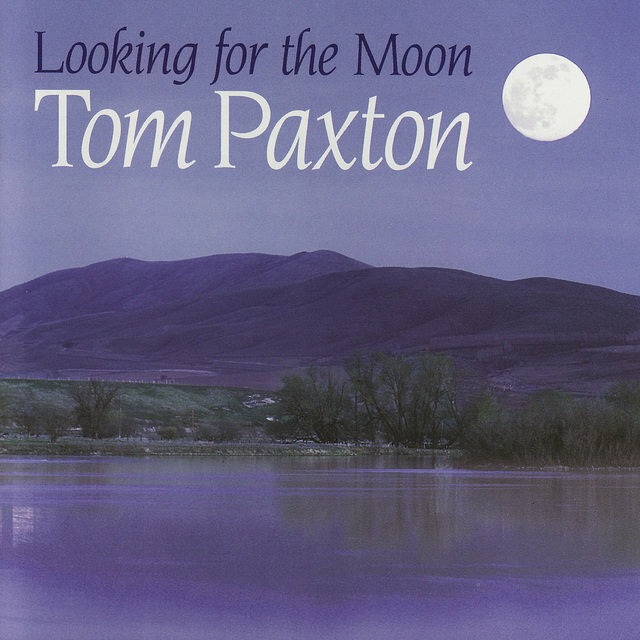 In 1986, Paxton launched his own label, Pax Records, issuing A Folk Song Festival (an album of covers of traditional folk songs), A Paxton Primer (re-recordings of his own songs), Balloon-alloon-alloon (a children's collection), and A Child's Christmas. 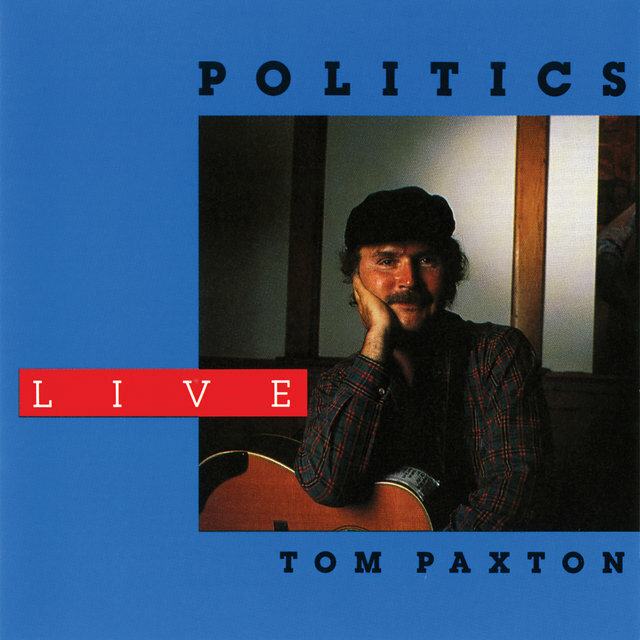 He was, however, still contracted to Flying Fish, which issued 1986's And Loving You, the live album Politics (1988), and another collection of re-recordings, The Very Best of Tom Paxton (1988). He finished off his commitment to Flying Fish with It Ain't Easy in 1991. 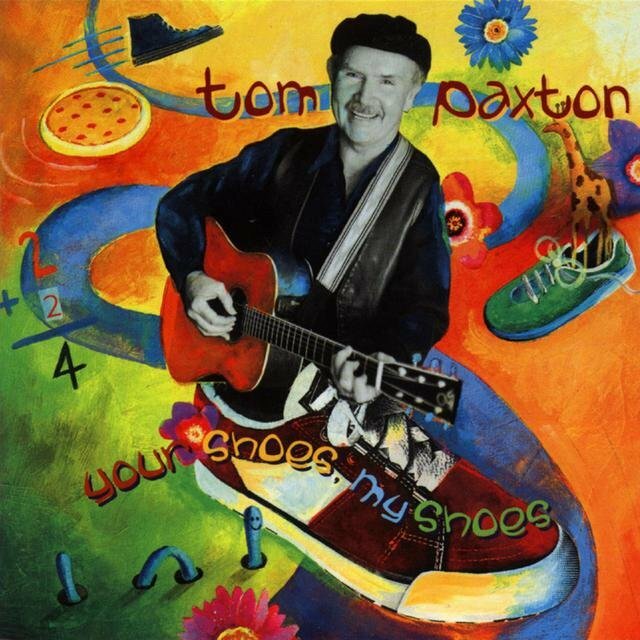 In the early '90s, Paxton issued a series of children's albums through Sony Kids: A Car Full of Songs, Peanut Butter Pie, and Suzy Is a Rocker. Then, in 1994, he signed to Sugar Hill Records and returned to adult concerns on Wearing the Time; Live: For the Record, released in June 1996, was a concert recording that found him back to writing satiric songs about topical subjects like the scandal involving controversial ice skater Tonya Harding. He pacted with Rounder Records for two 1997 children's albums, Goin' to the Zoo and I've Got a Yo-Yo. At the turn of the century, retrospective collections began to appear, including Rhino's I Can't Help But Wonder Where I'm Bound (1999) and Vanguard's Best of the Vanguard Years (2000), while his performances on the Mountain Stage radio series, 1994-2000, were collected on Blue Plate's Live from Mountain Stage (2001).